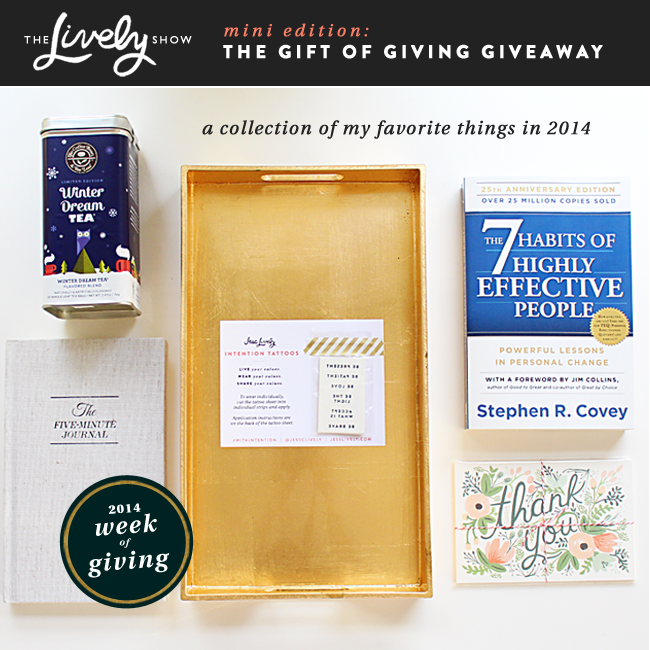 Today’s giveaway for the 2014 Week of Giving is all about giving some of my favorite things… to you! 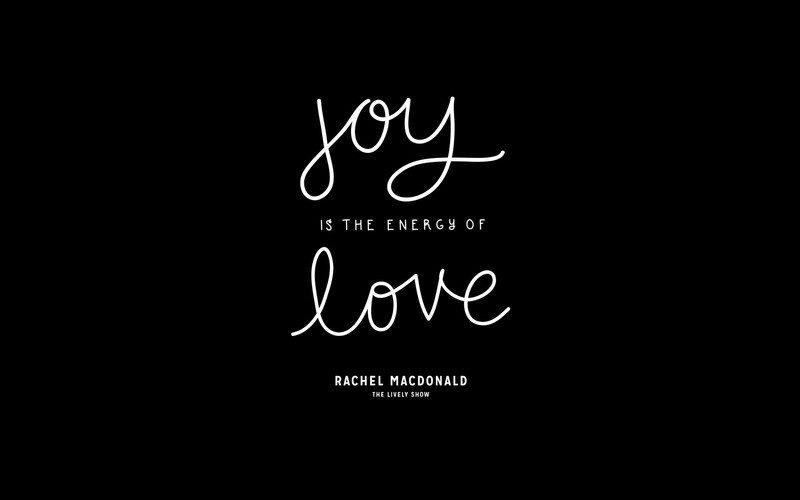 The more I dive into the work I do, the more I feel best when I’m making sure that I’m giving as I receive. And since I have’ve gotten so much love and support from you this year, and now it’s time that I send it right back at ya. 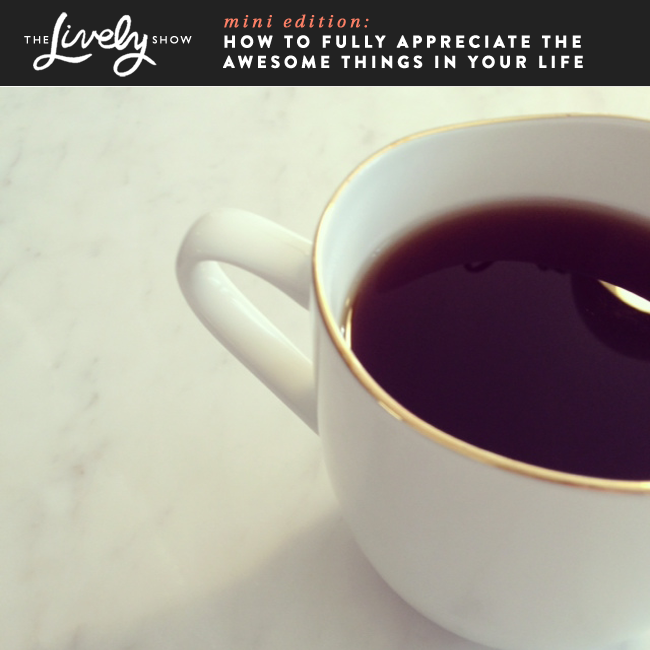 Today I’m giving one listener a collection of my favorite things from 2014. 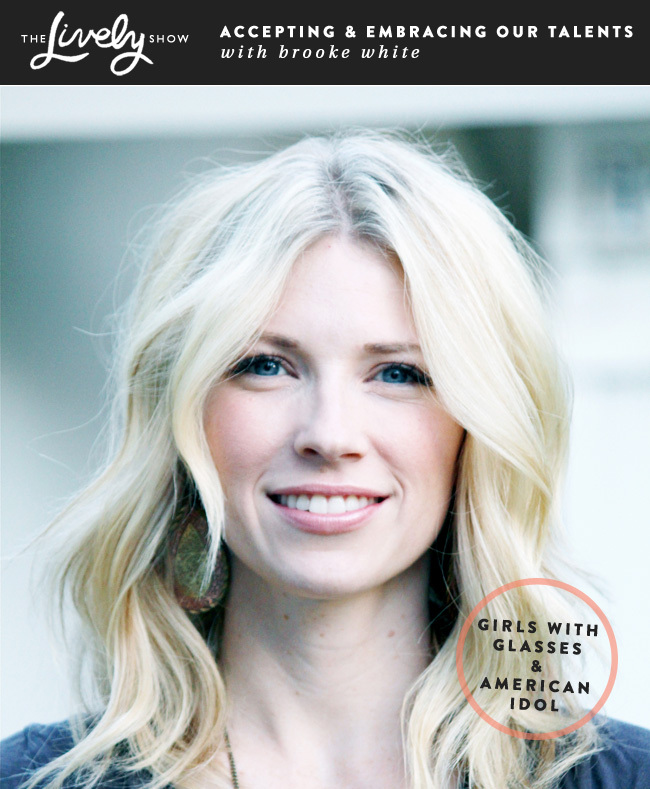 Listen to the show to find out more about my favorite things and how to win them! 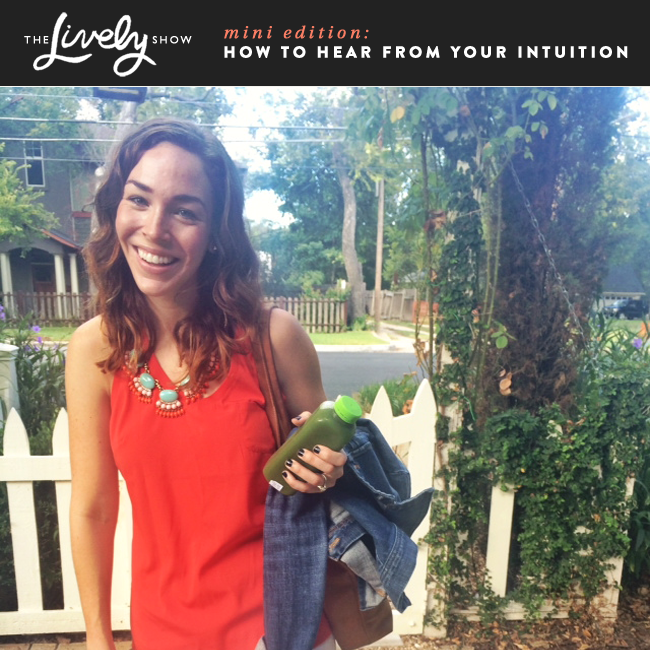 Today on the Lively Show, I’m talking about one of my favorite topic’s and answering a listener question, from Emily R., about how to listen to your intuition and know when it is telling you something (or if it is your ego). This is a huge topic that can literally change the course of your life (it has for me), and gives you access to incredible wisdom and guidance which exist within you. I’m also going to be sharing two of my favorite ways to get insights from your intuition that you can use today. This show is perfect for anyone who is feeling confused, frustrated, or lost in a particular area of their lives, or anyone who wants to finally tell the difference between their ego and intuition. Today I’ve cooked up my first LivelyShow Thanksgiving special just for you! 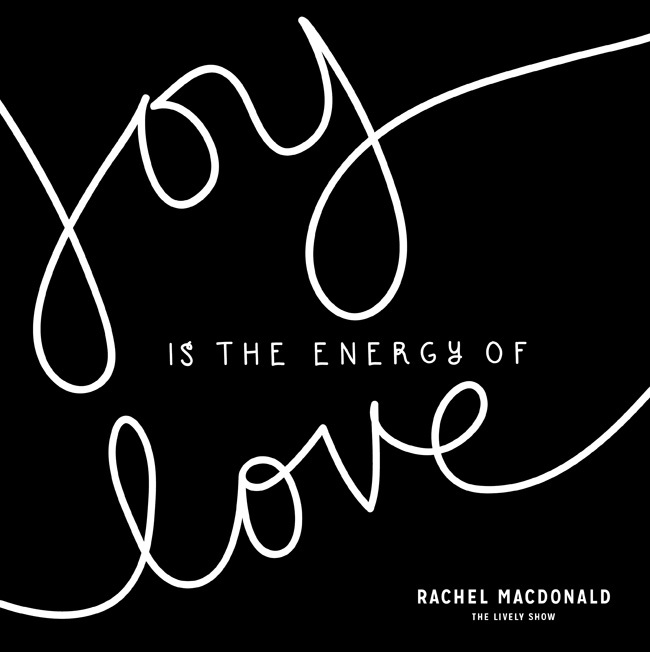 I’ve got a full-length Lively Show designed to help you kick off one of the most meaningful, joyful, and stress-less holiday seasons ever! 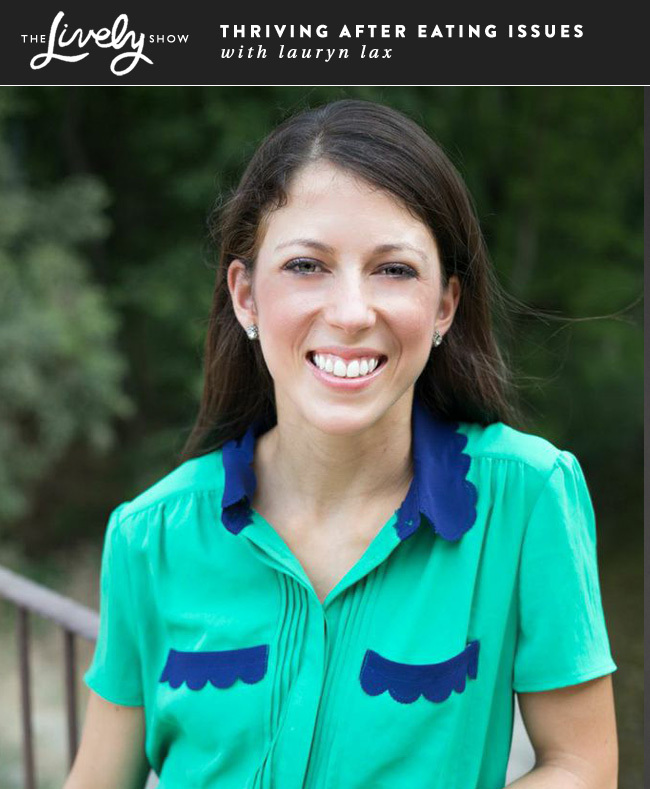 I’m talking with the incredible Courtney Carver of Be More With Less about how we can approach this holiday season from an intentional perspective. But this show covers much more than just changing our approach to gift giving, decor, holiday commitments, and increasing the elements of the holidays that mean the most. We are talking about the importance of being proactive with our health, handling a difficult diagnosis, and how to make gradual shifts towards a simpler lifestyle that lead to huge transformation. 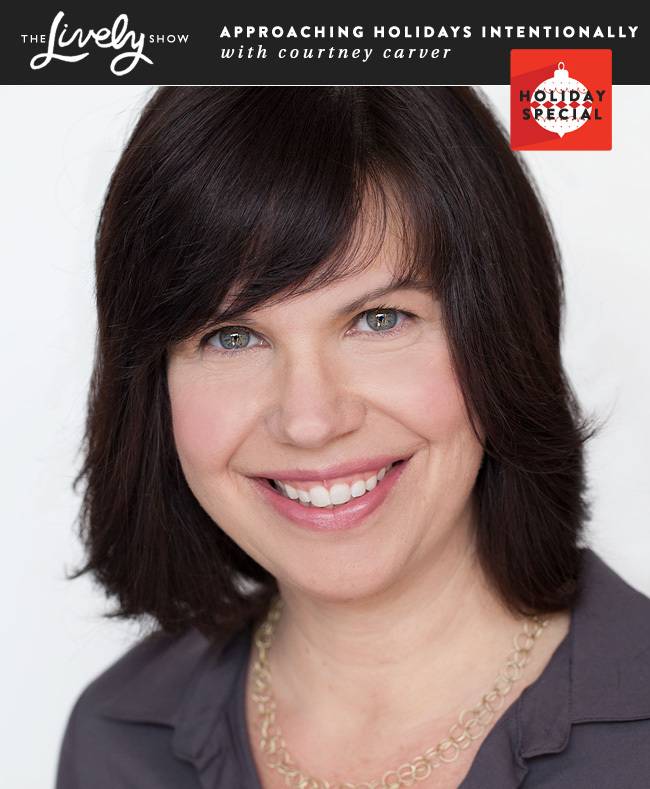 This episode is perfect for anyone looking to reduce the holiday stress, increase holiday joy, put themselves first, and to prevent or manage a difficult health issue. And handling the self-doubt, rejection, and fear that comes with being vulnerable on a massive scale, or in day-to-day life. This episode is perfect for anyone who loves an incredible personal journey, struggles to fully embrace their talents, or fears the rejection or criticism of others. 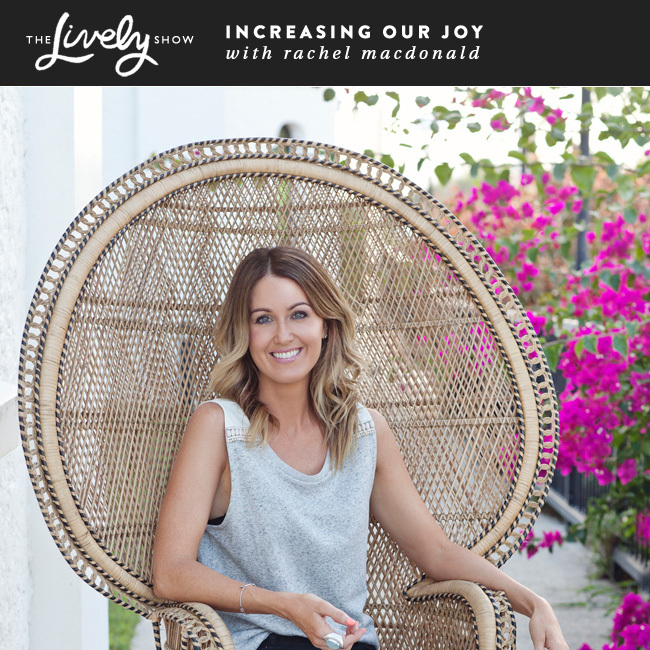 Today I’m answering my very first Intention Question on The Lively Show! 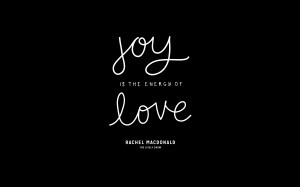 How can we fully appreciate all of the awesome things in our lives? But I’m happy to report that they are back! 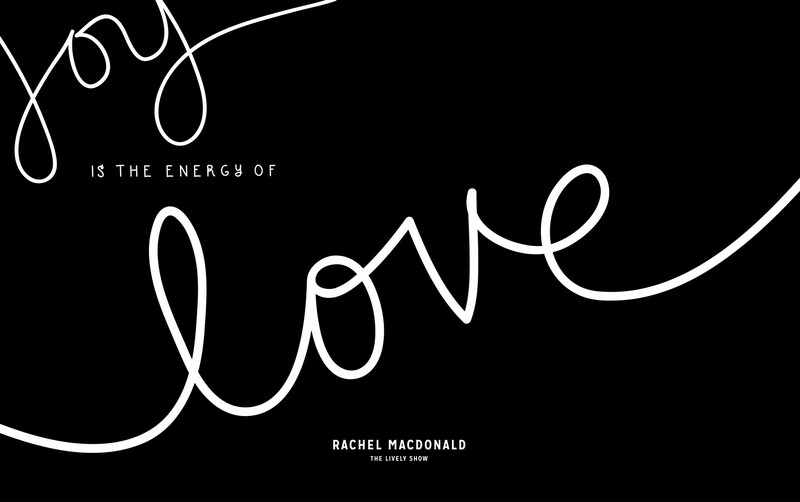 I’ve teamed up with the (very) talented Ilana, of Sugar & Type, to create new desktop wallpapers filled with inspiring quotes from The Lively Show archives. A little #FlashbackFriday (#FBF), if you will. 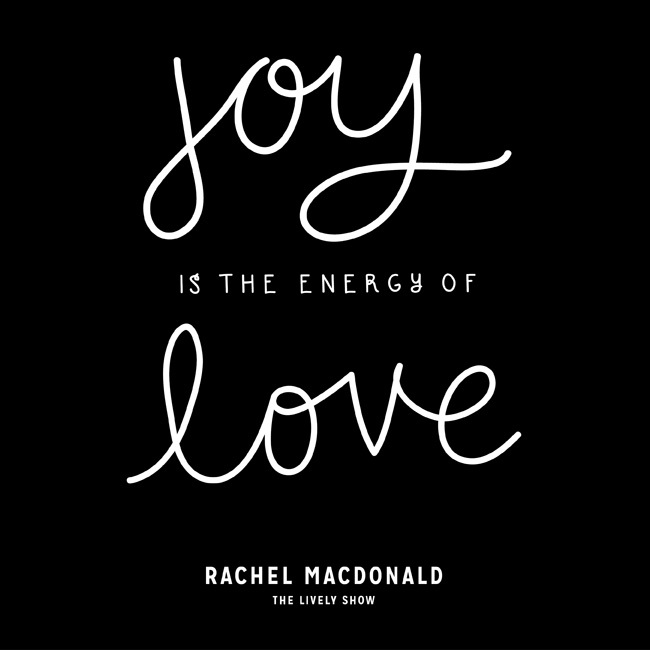 To start, we picked a wise message from Rachel MacDonald in Lively Show episode #23: Increasing Our Joy with Rachel MacDonald. We have two versions of the wallpaper for you to choose from. Download the full-size image here. 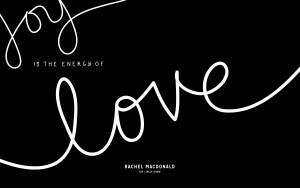 There are more awesome quotes coming out of this collaboration with Sugar & Type (and a few other surprises as well), in the weeks to come. 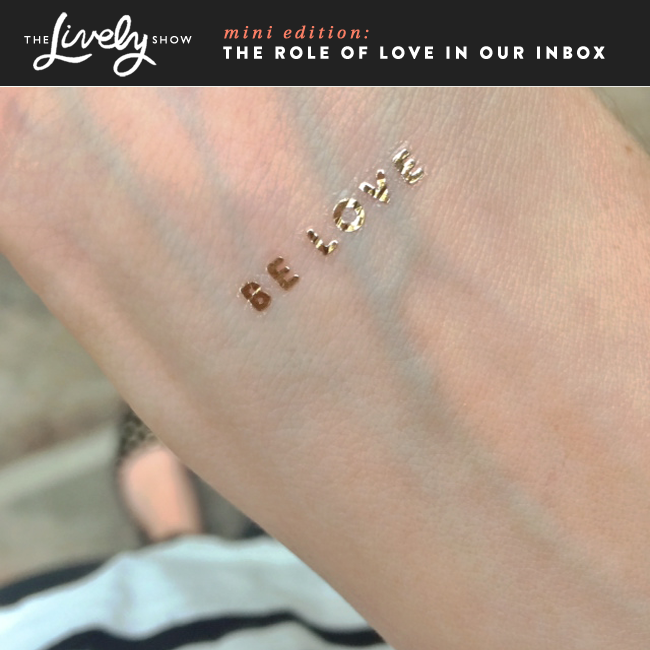 Today I’m sharing about the role of love in our inbox. This is something I’ve been focusing on in my own life over the past 4-6 weeks, and it’s brought more peace, presence, and joy to the world of email answering – and applies far beyond the inbox as well. This shift takes virtually no extra time, but changes the whole process of email answering. While recording today’s Lively Show episode with Lara Casey, I got chills listening to her tell her story almost the entire time. 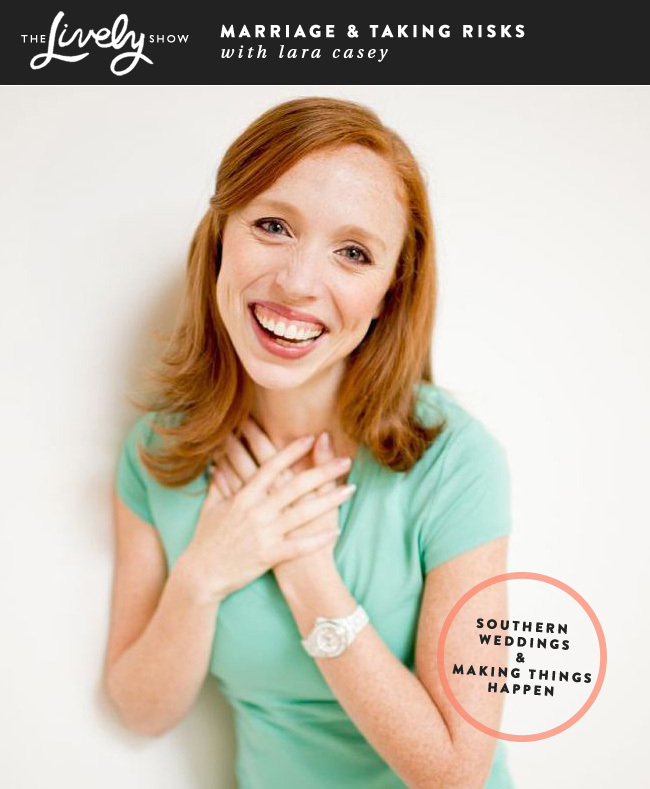 Lara is the Editor-in-Chief of Southern Weddings magazine, founder of Making Things Happen, brand expert, and soon-to-be author with her upcoming book, Make It Happen. 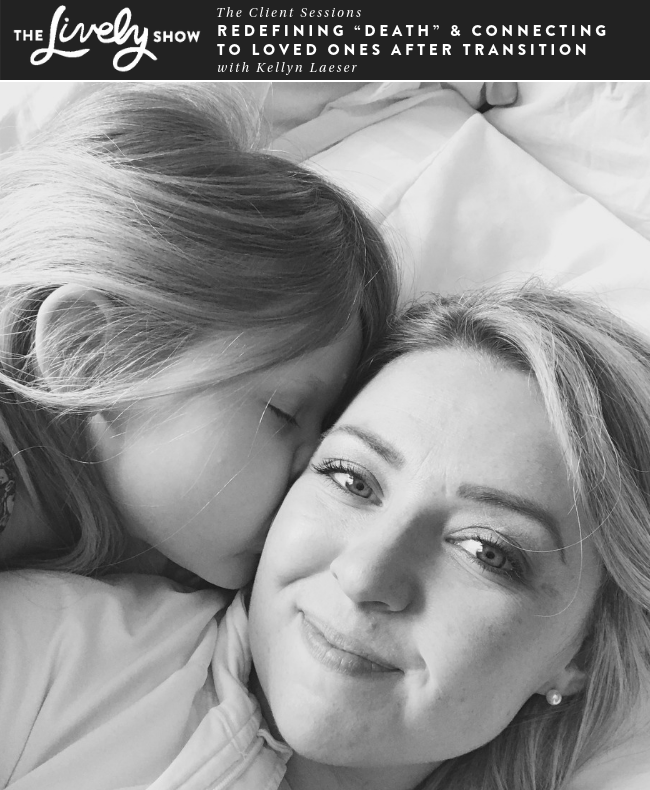 Today she’s sharing openly and honestly about the high – and low – points in her life that have guided her to where (and who) she is today. This episode is perfect for anyone who is struggling in their marriage or career, or anyone inspired to make big life changes. Today I have a particularly touching, vulnerable, and powerful episode of The Lively Show. 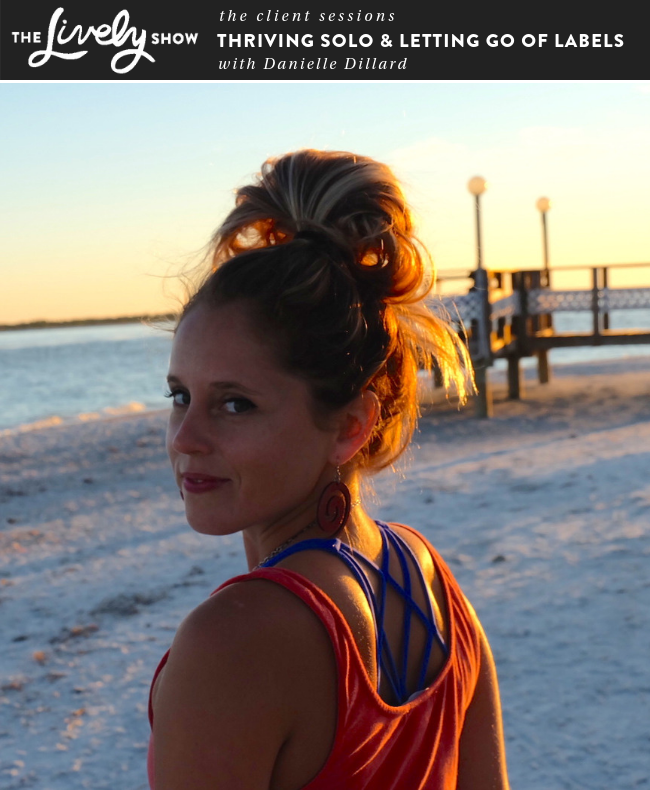 I’m talking with Lauryn Lax of Meant to Thrive about her 14 year battle with anorexia. In the show, we discuss how she eventually overcame her near-death struggle, and what she recommends for others who struggle with eating issues. Her journey truly transcends just the eating disorder world and can be powerful for anyone who struggles with negative mental thought loops. This episode is perfect for anyone with eating issues, anyone who knows someone with eating issues, or anyone wants to understand and overcome negative mental thought loops overall. Happy Lively Show day to you! 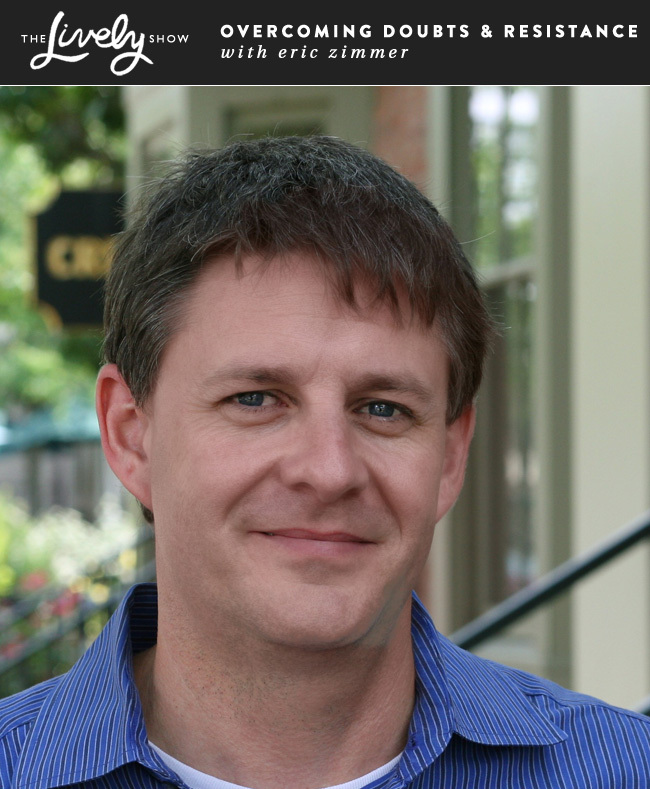 This week I’m talking with Eric Zimmer, of the popular The One You Feed podcast. Getting to talk to Eric about overcoming doubts and resistance from an evolutionary standpoint and a day-to-day reality was awesome. This episode sheds light on the two different voices within ourselves and provides suggestions for handling comparison and other negative thought loops. This episode is perfect for anyone who wants to understand the two different motivators within us and get practical habits and tips to overcome doubts or internal resistance.